Dr. Tommy Shavers is a Speaker, Trainer, Author and Consultant. Dr. Shavers is a devoted motivational and inspirational speaker, addressing the keys to personal development, overcoming obstacles, and transforming your mind to sustain real success. He is great for groups looking for a speaker who speaks from a lifetime of accomplishments and first-hand experience on topics such as Leadership, Teamwork and Development. Shavers has a passion for helping individuals and organizations become built on principles while being driven by purpose. He has the unique ability to entertain, challenge, educate, and motivate his audience with a participatory style that keeps them engaged. Dr. Shavers has a BA in Organization Communication, an MA in Interpersonal Communication, an MA in Biblical Studies, and a DM in Organizational Leadership. He is also a former Collegiate Athlete and currently a USA Track & Field Level 1 Certified Coach. With this experience, Tommy brings real-world advice, carefully researched facts, memorable humor and powerful stories to the platform in order to shake up, wake up and motivate audiences in ways that produce lasting results. Dr. Tommy Shavers is the president of Tommy Speak LLC., which is a speaking, consulting, and training company focused on leadership, teamwork, and development. 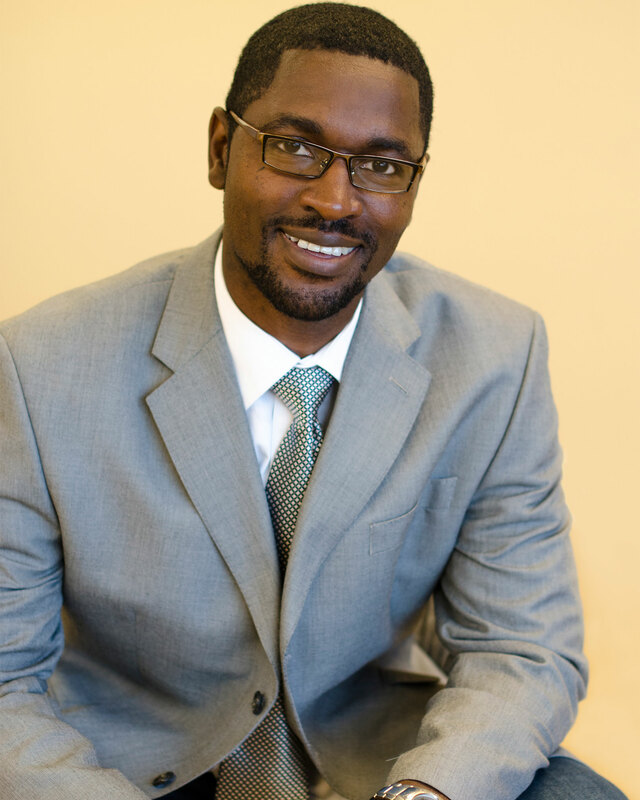 Dr. Shavers has a passion for helping individuals and organizations become built on principles, while being driven by purpose. He has the unique ability to entertain, challenge, educate, and motivate his audience with a participatory style that keeps them engaged. 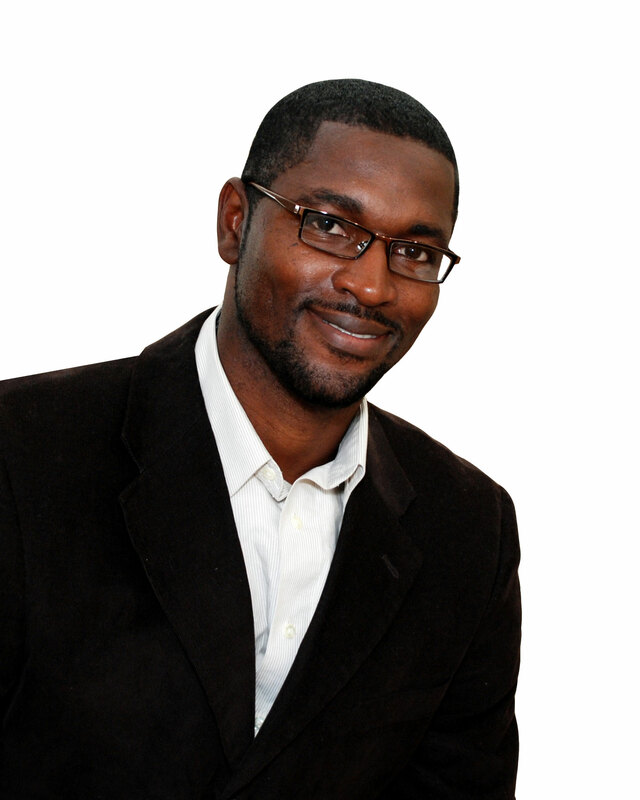 He is also the President and co-founder of Unus Solutions Inc., a Christ-centered consulting, development, and gospel advancing non-profit organization. He is the author of The Next CEO - A leadership parable, None of the Above - The Power & Pitfalls of Worship, and Life in the Trenches - Joys and Challenges of Christians in Sports, and Huddle UP - strengthening team development. Thanks to his faith, his hard work , and attitude, Dr. Shavers has overcome an upbringing of extreme poverty and violence to become the husband, father, and entrepreneur he is today. Shavers has a unique gift to inform as well as captivate his audience as he relays his professional experiences coupled with his evidence-based and data-driven research in a hilarious and heart-warming style. Dr. Shavers has a BA in Organization Communication, an MA in Interpersonal Communication, an MA in Biblical Studies, and a DM in Organizational Leadership. He is also a former Collegiate Athlete and currently a USA Track & Field Level 1 Certified Coach. With this experience, Shavers brings real-world advice, carefully researched facts, memorable humor and powerful stories to the platform in order to shake up, wake up and motivate audiences in ways that produce lasting results. His inspirational messages have reached those from all walks of life who are invested in the development of people: parents, educators, administrators, leaders, athletes and organizations. Dr. Shavers' programs will leave a lasting impression on your event and its audience. His ability to develop effective and relevant presentations specifically for your attendees will result in long-term impact. Dr. Tommy Shavers is a Speaker, Trainer, Author and Consultant. Dr. Shavers is a devoted motivational and inspirational speaker, addressing the keys to personal development, overcoming obstacles, and transforming your mind to sustain real success. He is great for groups looking for a speaker who speaks from a lifetime of accomplishments and first-hand experience on topics such as Leadership, Teamwork and Development. 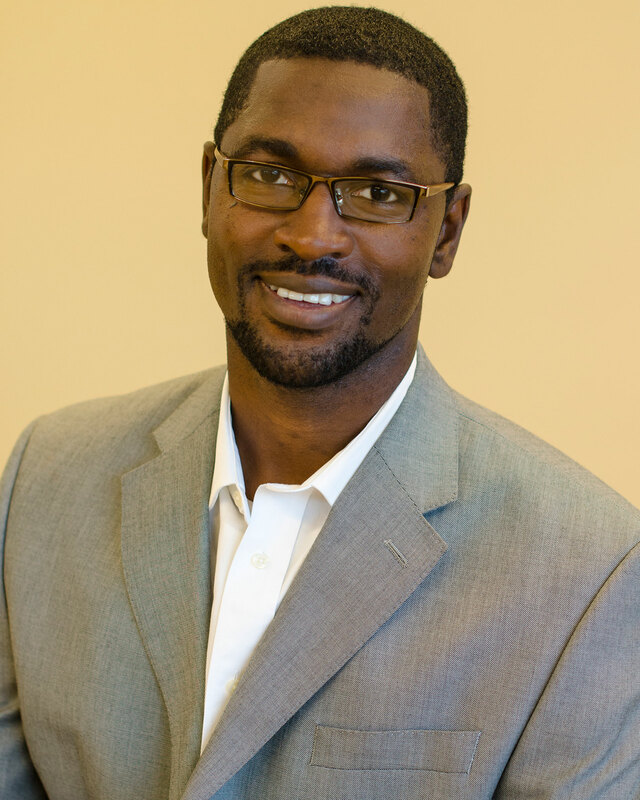 Dr. Shavers has a passion for helping individuals and organizations become built on principles while being driven by purpose. He has the unique ability to entertain, challenge, educate, and motivate his audience with a participatory style that keeps them engaged. Dr. Tommy Shavers is a speaker, author, minister, and consultant. He's passionate for communicating new and challenging ideas that will both inspire and stretch his audiences to new heights. Dr. Shavers's goal for every presentation is to bring information to life in a way that is relevant and practical - moving people to do something! Information. Is there knowledgeable, relevant substance to what I’m talking about? Inspiration. Am I genuinely passionate about what I’m talking about? Is it felt by others? Implementation. Does this stuff make sense to anybody? Can they leave and do something with it? His expertise is in equipping people with the necessities needed to achieve success in the areas of communication, personal development, leadership, group dynamics, and sports. Dr. Shavers has the unique ability to entertain, challenge, educate, and motivate his audience with a participatory style that keeps them engaged. Dr. Shavers has a Bachelor’s degree in Organization Communication, Master’s degree in Interpersonal Communication, a Master’s degree in Biblical Studies, and a Doctorate in Organizational Leadership. "You are an amazing person and the world needs to hear your story!" "Tommy Shavers is an energetic, proactive, innovative thinker who inspires others to see beyond the surface of a situation, to think critically, to overcome adversity, and to achieve more than they thought possible." "Tommy is very caring, knowledgeable, and dedicated and will work diligently to meet the needs of your organization. I find his approach to be innovative and he will work hard in order for you to succeed. I highly recommend that you use his talents and skills." "I have witnessed Tommy's affect on people lives as a leader in the church, counselor, coach/trainer and friends. I had the pleasure of seeing Tommy as a student eager to learn and now as a man eager to given back to his community the benefit of all the things he has acquired through higher learning. I'm proud to recommend Tommy Shavers."